25 Years Later is a series of posts examining classic metal albums during their Silver Anniversary. Today we look at the death-doom classic, Gothic, from England’s Paradise Lost. By 1991 death metal was in full swing. 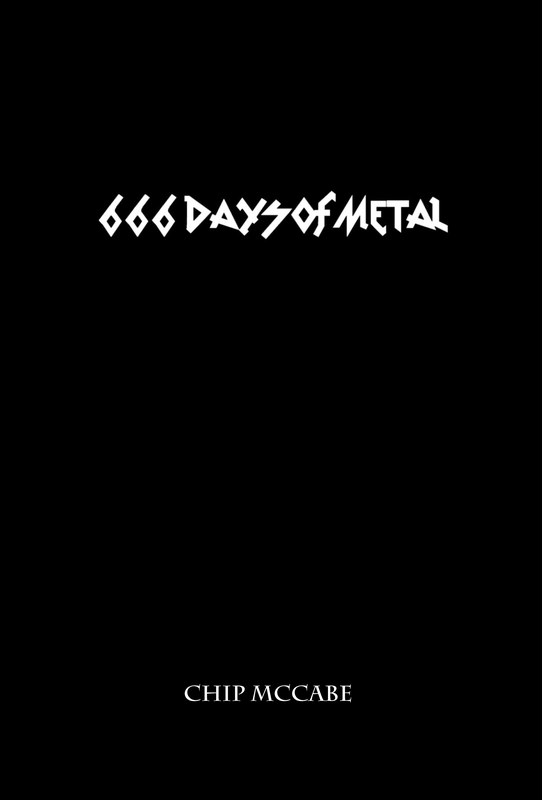 A look at the list of death metal acts that put out albums that year reads like a who’s who of the genre. Morbid Angel, Sepultura, Death, Entombed, Carcass, Dismember, Suffocation, Unleashed, Pestilence, Immolation, Grave, Gorguts, Asphyx, Autopsy, and Benediction are just a handful of bands that released landmark albums in death metal in the year of our lord (of the underworld), nineteen hundred and ninety-one. It is, quite frankly, one of the best years any sub-genre in the metal world has ever cobbled together. Which is why, what I’m about to write can not and should not be taken lightly in the slightest. One of the most unique, and most influential, death metal albums to come out that year was Paradise Lost’s Gothic. Gothic was Paradise Lost’s second full-length album, but truthfully the first to realize their full potential. While their debut album, Lost Paradise, was serviceable, and still proves to be listenable over 25 years later, Gothic was an album that redefined the parameters of what this fairly young genre of death metal could truly be. While bands like Death and Atheist were playing a more technical brand of death metal, and bands like Morbid Angel, Autopsy, and Unleashed were playing a rawer and nastier style, few bands were experimenting with the genre the way Paradise Lost would on this record. Synths? Orchestral arrangements? Female backing vocals? The occasional clean/spoken word passage? Segments of, and sometimes entire songs, slowed to a Black Sabbath-like pace? All of these things were virtually unheard of at a time where everyone else in the genre was seemingly just trying to out muscle or out ‘evil’ one another. But there stood Paradise Lost, smothering their death metal roots with a dreary, decidedly English, blanket of Gothic-tinged doom. The resulting masterwork was part of the genesis of a new branch of the death metal tree, one so depressive yet oppressive in its bleakness. 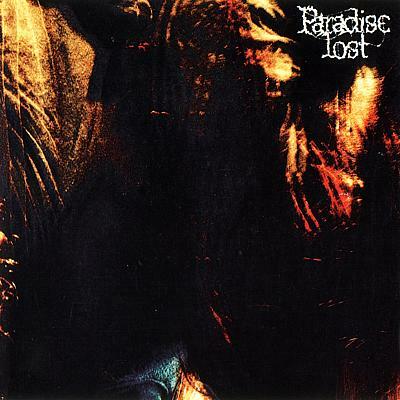 While you could make a pretty solid case for Celtic Frost as the original, and somewhat accidental, progenitors of the death-doom sub-genre, you could make an equally compelling case that it was Paradise Lost who perfected it. That tale of perfection begins with this album. Tracks like the amazing “Silent” take death metal aggression and slow it to a snail’s pace in the best way possible. The ponderous nature of this album at its slowest and sludgiest moments is as breath-taking as it is cruel. Meanwhile tracks like “The Painless” and the title track took Gothic elements and had them dance in a forest clearing on a moonless night with, at that time, about 20 years of hulking metal. Add in some of the catchiest riffs you’ll ever hear on a death metal record (look no further than that beast of a riff that opens the album) and what you are left with is a record that, 25 years later, still sounds as fresh and exciting as it did upon the first listen. This wouldn’t be the last classic Paradise Lost record, but it still stands today as one of their finest moments. While my ongoing love affair with Paradise Lost is evident in the fact that their most recent release was my number one metal album from last year, no one in their right, metal mind would ever deny the importance of Gothic to the genre.